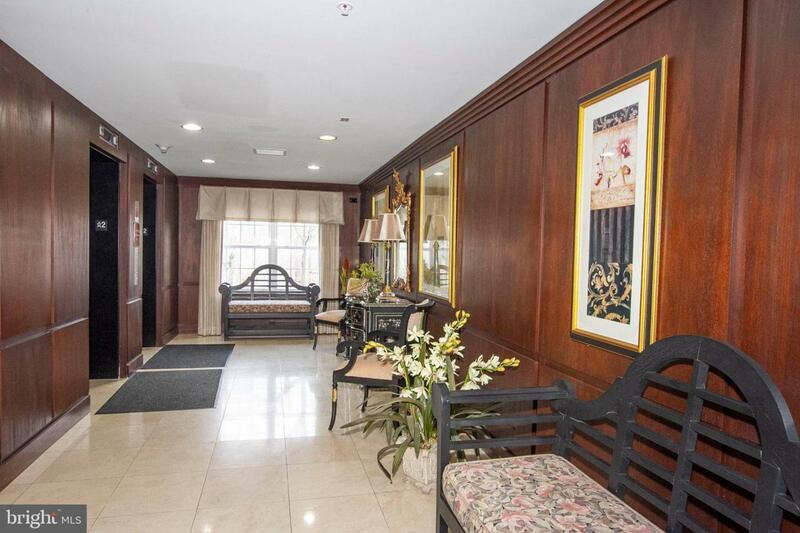 Hurry this spacious and sunny one bedroom PLUS den will go fast! Everything is new and updated. 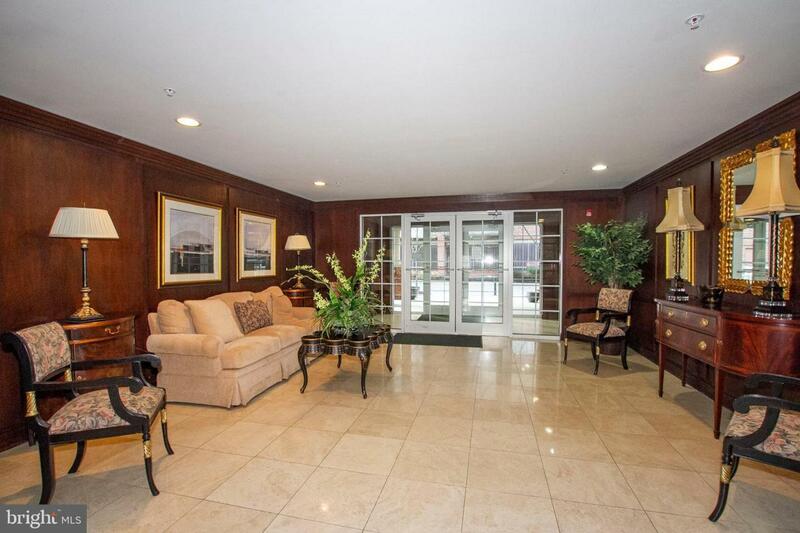 Contemporary condo w/ hardwood floors in open floor plan ! Gourmet kitchen w/ SS appliances! Gas fireplace, in unit laundry and storage, and walk out balcony with wooded views! 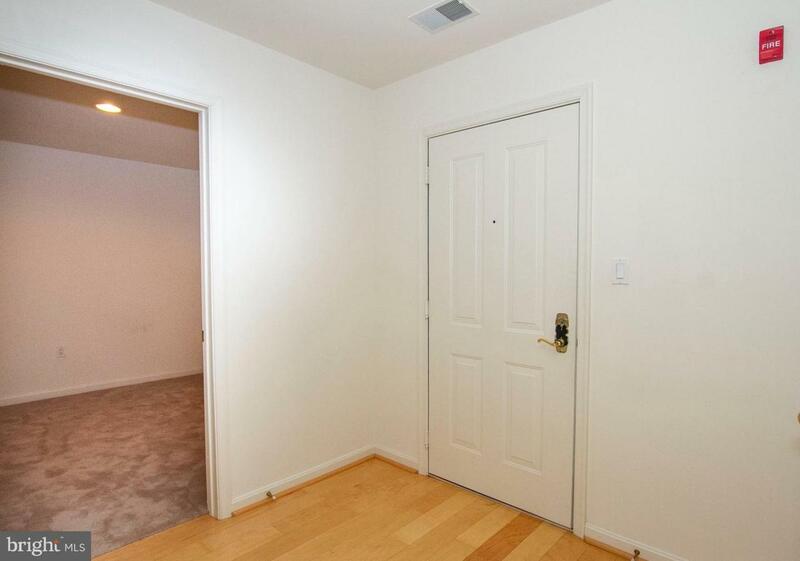 Vast master bedroom w/ walk in closet + en suit bath w/ double vanity, stand alone shower and soaking tub! 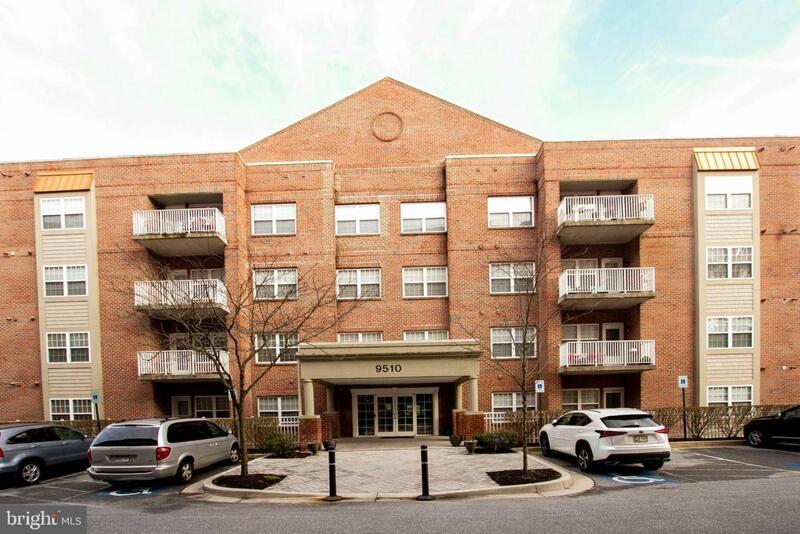 Security in gated community and conveniently located in heart of Owings Mills!